Pauline dreams of being a doctor. 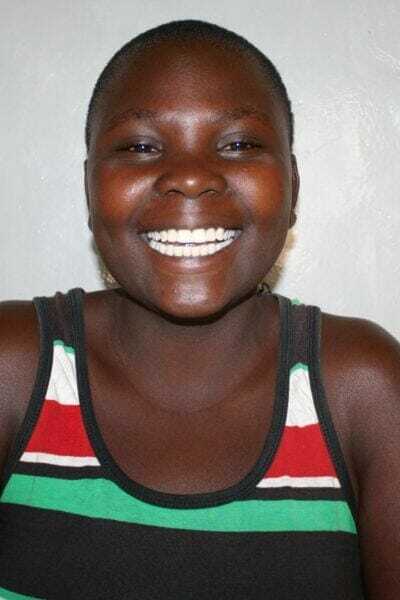 She loves playing soccer, and her favorite food is fish and ugali. Her mother is unemployed, and her father does construction work for a living. She is one of the top students in her class.